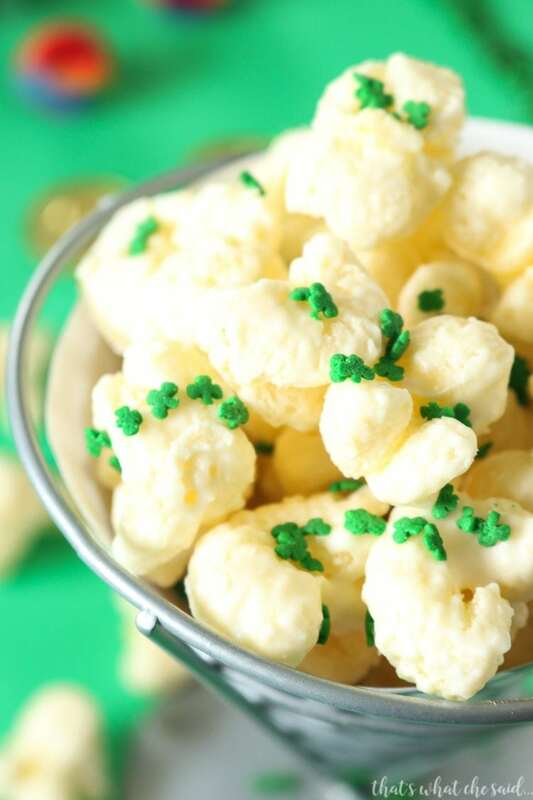 If you are a fan of the salty and sweet treats then this Shamrock Puffcorn Crack is calling your name! 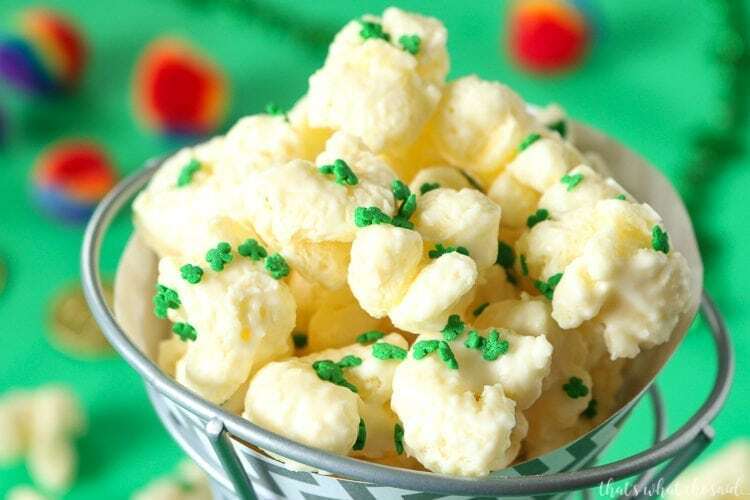 Salty puffcorn mixed with white chocolate creates an explosion on your taste buds. It’s so delicious you will become addicted! 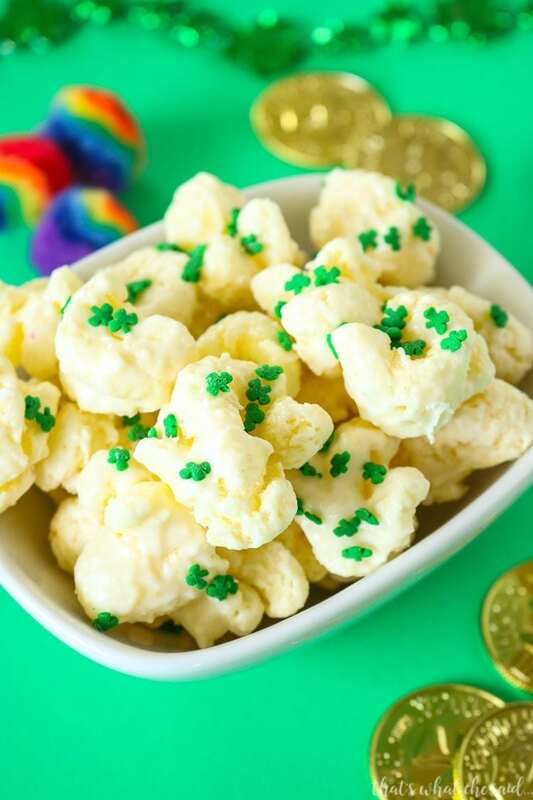 This is the St. Patrick’s Day Treat to make. I love the sweet and salty mix treats. Probably why I love these Pretzel Bites so much! Same idea but with a different item in the snack aisle…puffcorn! Have you heard of it? 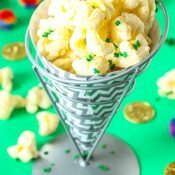 It’s like if popcorn without the kernels met Cheese Puffs without the cheese! They are delicious. Cover that salty buttery goodness in white chocolate and you have the perfect marriage of salty and sweet! 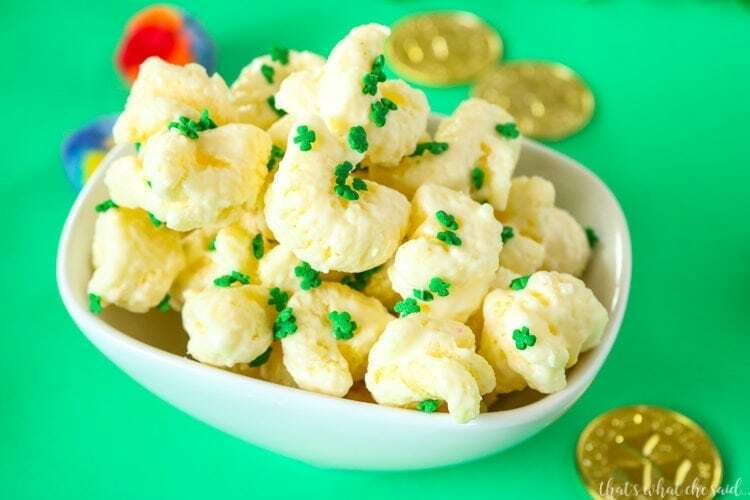 Add in some Shamrock sprinkles and you have Easter Puffcorn Crack! 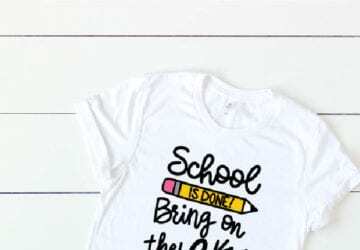 The perfect snack for class parties and Easter get-togethers! This is so simple, melt the chocolate, pour over the puffcorn, spread on cookie sheet, add sprinkles, let chocolate firm up, eat all of it. I told you it was easy and that last part is no joke! I like to add the sprinkles after I cover the puffcorn in chocolate and not before so that the sprinkles themselves are not covered in chocolate. I like to see the sprinkles as they are however if you don’t care then everyone in the pool and mix it all at once! The brilliant combination of sweet and salty turned into a fun and simple Easter treat! This is so good you will become addicted! Melt the white chocolate melting wafers according to package instructions. Add puffcorn to a large bowl. Drizzle white chocolate over the puffcorn and using a spatula carefully fold the puffcorn to coat with chocolate. 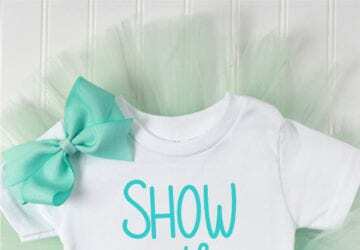 *You can also dump into a paper bag and shake! Spread the chocolate covered puffcorn on a parchment lined cookie sheet inot a single layer. Separate the pieces as best you can. Add sprinkles while the chocolate is still melted.